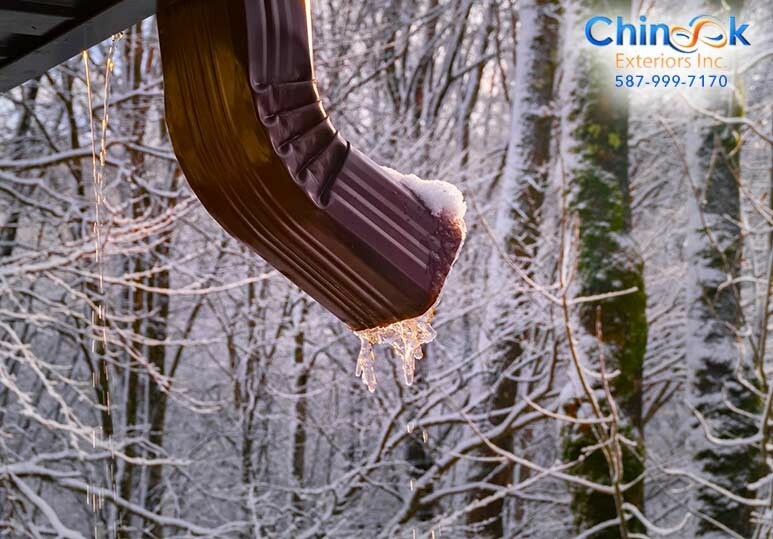 Before winter fully sets in, it’s important to ensure that your gutters and downspouts can handle melting snow and ice. Clogged gutters can be a serious hazard and can lead to the formation of ice dams along your roofline, accelerating the freezing of your downspouts. Although Calgary has already had a taste of winter, there’s still time to clear your gutters and downspouts of fall leaves to that they can do their job of moving water runoff away from your home properly. What Is The Importance of a Downspout? 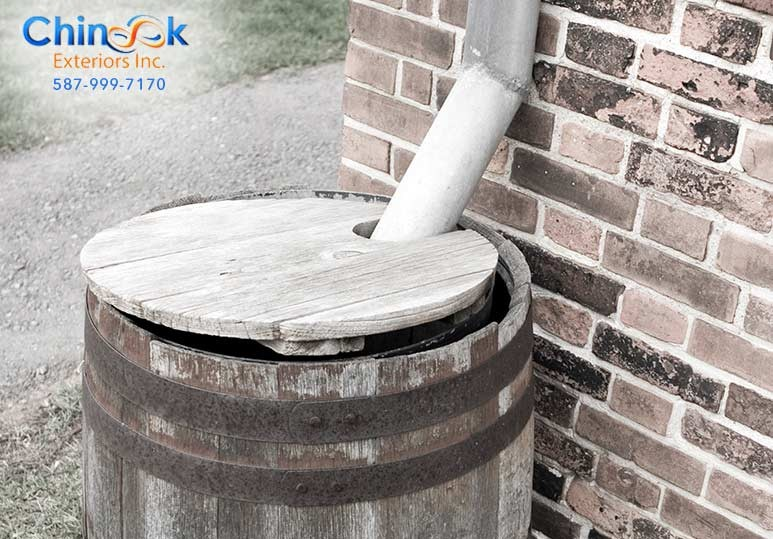 A downspout is an integral part of a home’s gutter system as it is responsible for dispersing the water 7collected by the gutters away from the home’s foundation, protecting its structural integrity. 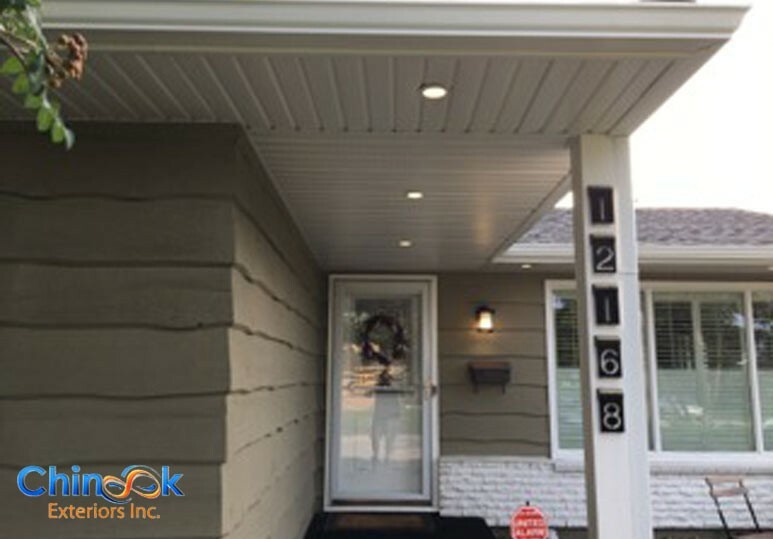 Gutters and downspouts work together to guide excess rain, snow and other accumulated water away from your home to prevent problems affecting your siding, landscape and basement. Although rain and snow don’t fall directly into the downspouts, it can build up if there is debris such as leaves inside the pipe, blocking the water flow. The elbows of your downspout are particularly susceptible to ice buildup because they can act as a collection point for still water. Consistently frozen downspouts require immediate attention. Over time, the ice can back up into your gutters, creating additional weight on your entire gutter system. This can lead to your gutter and downspout tearing away from your roof or siding, leading to more costly and larger problems such as water leaks and improper drainage. To ensure that your downspouts are not clogged, insert a water hose through the top to make sure that the water runs freely. If there is a blockage, you must clear it immediately. Once the water is running freely, make sure your downspout is fastened to the gutters and positioned to direct water at least 3 feet away from your foundation. To further protect your home from any damage this winter, you may want to consider installing downspout extensions. This add-on to your gutter system is designed to allow water to fall to the ground in a controlled manner, away from the foundation and structure of your home. Alu-Rex has developed an advanced winter-shield technology that protects your gutters from ice and snow, allowing them to perform effectively all year round. 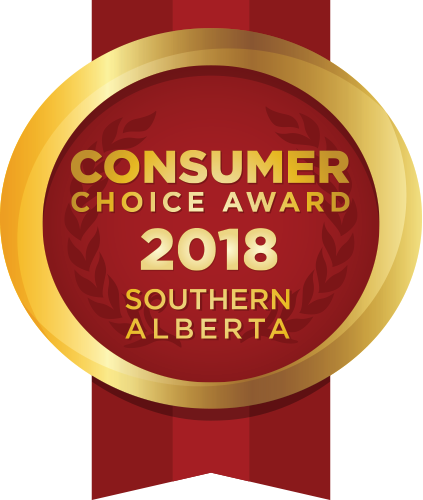 The T-Rex and Gutter Clean System are designed from high-quality aluminum and allow water to flow freely in your gutter as ice and snow melt, preventing water infiltration in your basement and keeping your roof from rotting. 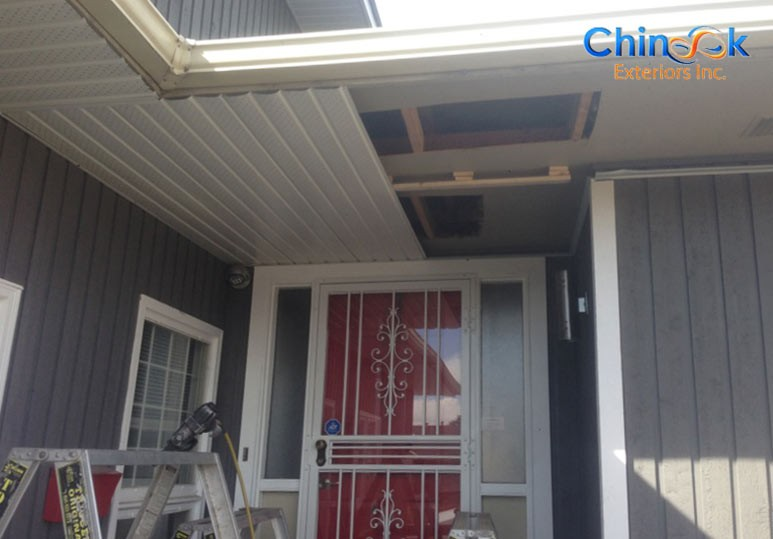 To learn more about how to maintain your gutter system and keep your home safe this winter, contact Chinook Exteriors at 587-999-7170 or book a consultation today. Please use the form below to submit your Free Estimate/Quote and/or questions. You will receive a response within 24 hours. Or feel free to call us today at 587-999-7170. © 2019. «Chinook Exteriors». All rights reserved.